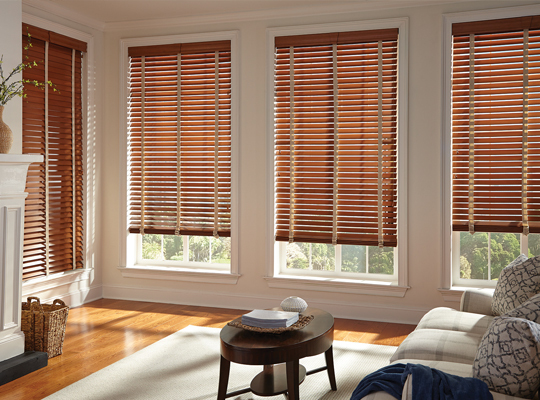 Made from the highest quality North American hardwoods and basswoods, USA Blinds wood blinds are available in a wide variety of stains and painted colors. Available in 1” and 2” slat sizes, you’re sure to create the look and feel you desire. Made in the USA with Free shipping, lifetime warranty and satisfaction guarantee. America’s most popular blind!